If you want to start a business and don’t know where to start, don’t worry, you are not alone. You can follow 8 simple Steps as a guideline. Just do it !! 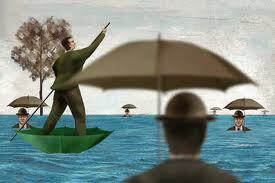 If you are dissatisfied with your current circumstances, be honest to yourself: no one can fix them except you. It doesn’t do any good to blame the economy, your boss, your spouse or your family. Change can only occur when you make a conscious decision to make it happen. Make this decision now and go for it. Do What You Know: Have you been laid off or want a change? Look at what you have done for others in the past… think about how you could package those skills up and offer them to your clients in your own services or products. Do What Others Do: Learn about other businesses that interest you. Once you have identified a business you like, model it, model the Masters and reproduce it making the difference that you want by adding even more value to your clients. Solve a Common Problem: Is there a gap in the market or in your community? Is there a service or product you would like to bring to the market? (Note: This is the highest-risk of the three approaches.) If you choose to do this, make sure that you become a student and gain knowledge first before you spend any money. Most people don’t plan and after a while they wonder why they don’t have the life they want to have. Planning will help you to achieve your goals faster. A business plan will help you gain clarity, focus and confidence. A plan does not need to be longer than few pages. As you write down your goals, strategies and action steps, your business becomes real. – What am I building? - Who will I serve? who is my ideal customer? Before you spend money, find out if people will actually buy your products or services. This may be the most important thing you do. You can apply this by validating your market. Write down in details who will buy your products or services other than your family or friends. ( Don’t say. “Everyone in the world will want my product.” Trust me: they won’t.) 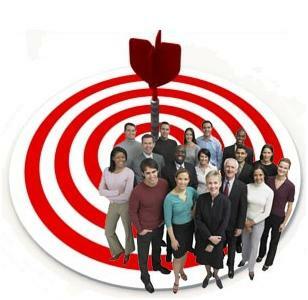 What is the size of your target market? Is your product or service relevant to their everyday life? Why do they need it? There are industry researches available that you can use for free. Read industry articles with data (Google the relevant industry associations) and read Census data to learn more. 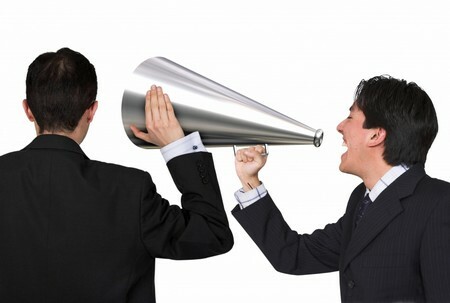 However, the most important way to get this information is to ask your potential customers directly and then listen. 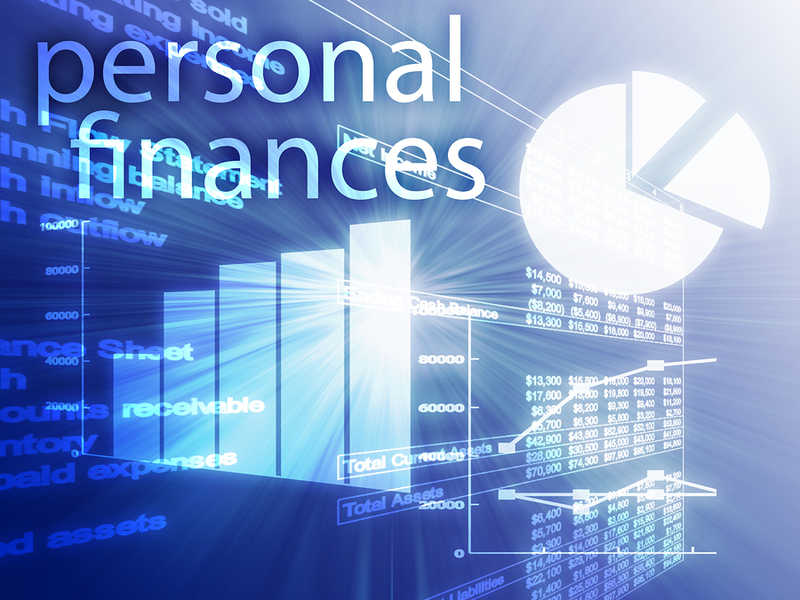 Understand Your Personal Finances and Choose the Right amount of Money You Need for Your Business. As an entrepreneur, your personal life and business life are interconnected. You are likely to be your first–and possibly only–investor at the beginning. Therefore, having a detailed understanding of your personal finances, and the ability to track them, is an essential first step before seeking outside funding for your business. This is why I recommend setting up your personal accounts in a money management system such as http://www.Mint.com to simplify this process (it’s free, available only in USA and CANADA. In ITALY ask to Myndit: myndit@imyndit.com). As you are creating your business plan, you will need to consider what type of business you are building. For example some lifestyle business (needs to start with a small amount of money), a franchise (moderate investment depending on the franchise), or a high-tech business (will require significant capital investment) as an example. Depending on where you are going to locate yourself, you will need a different amount of money to launch and grow your business. You’ve made a public commitment to your business. Now you need to cultivate a network of supporters, advisors, partners, allies and vendors. If you believe in your business, others will do, too. - When attending networking events, ask others what they do and how you can contribute to their success. The key is to activelly listen . - No matter what group you join, be generous, help others and be “problems solver” without charging them. - By becoming a generous leader, you will be the first person that comes to mind when someone you’ve helped needs your products/ services or when they hear of someone else who needs you. Creating Value, make the difference. - This approach can help lead you to a new way to appreciate your products or services and deliver more value, that your customers will love. Be willing to say who you are and what you do with conviction and without apology. Embrace and use the most effective online tools (Twitter, Facebook, YouTube, LinkedIn) available to broadcast your news. 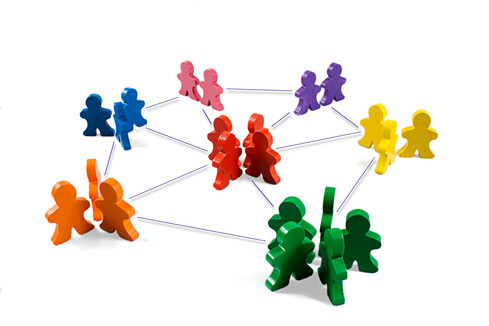 Use social networks as “pointer” sites; i.e., to point whatever you think will be of interest to your fans and followers. Even though social networks are essential today (you must use them! ), don’t underestimate the power of other methods to get the words out: e.g., word-of-mouth marketing, website and internet marketing tools, public relations, blog posts, columns and articles, speeches, e-mail, newsletters, and the old-fashioned but still essential telephone. 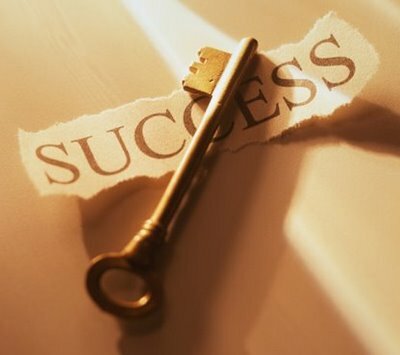 If you take these steps, you’ll be well on your way to becoming your own boss. It’s important to remember that you are not alone. If you want to “be your own boss” and you still feel stuck, reach out and connect with other entrepreneurs in many ways. Feel free to join our facebook page: Myndit -Coaching & Masters- of Proetto e Pistolesi. You may be surprised by the invaluable contacts that are right there at your fingertips. We are gratefull to share this knoladge with you.